incl. statutory VAT 19% excl. You have not chosen any option. The Sole Runner Transition Vario 3 boot is made of water-repellent, breathable Mesh upper and features a water tongue (the tongue is sewn onto the boot). 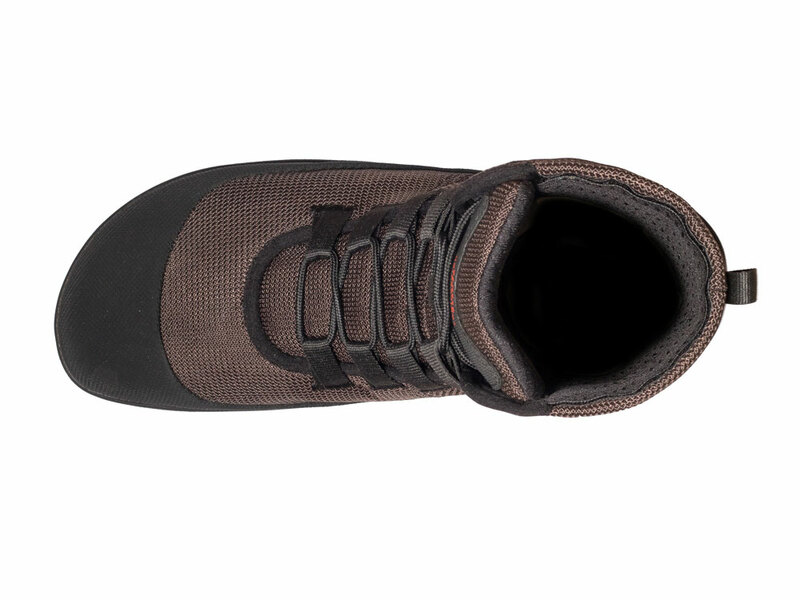 This makes the Sole Runner boot a real alternative for every season. 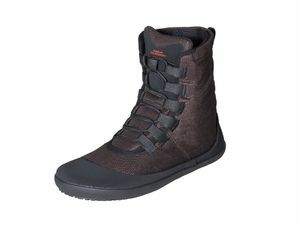 The highlight of this new boot is the pouch on the shaft, in which the newly developed warming felt element is placed. This felt material blend offer sufficient thermal insulation and is also used for the insole. The main difference between this Transition Vario 3 and the former version is the new designed out sole. Material, Last, thickness of the out sole stayed the same. 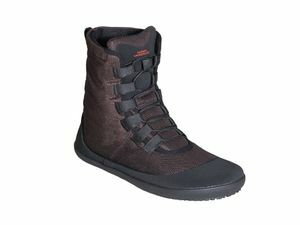 Sole Runner Barefoot Shoes respect ISO Sizesystem Mondopoint. Please follow the size chart! Shape: Extrawide cut for strong feet. Wide at front. The toes have lots of room to move around. Please note the size chart. 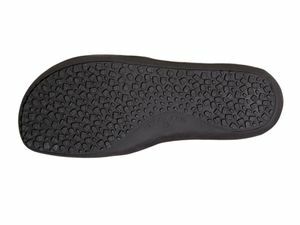 IMPORTANT: Even though this is a shoe, you should tread with the midfoot, like when you're walking barefoot! 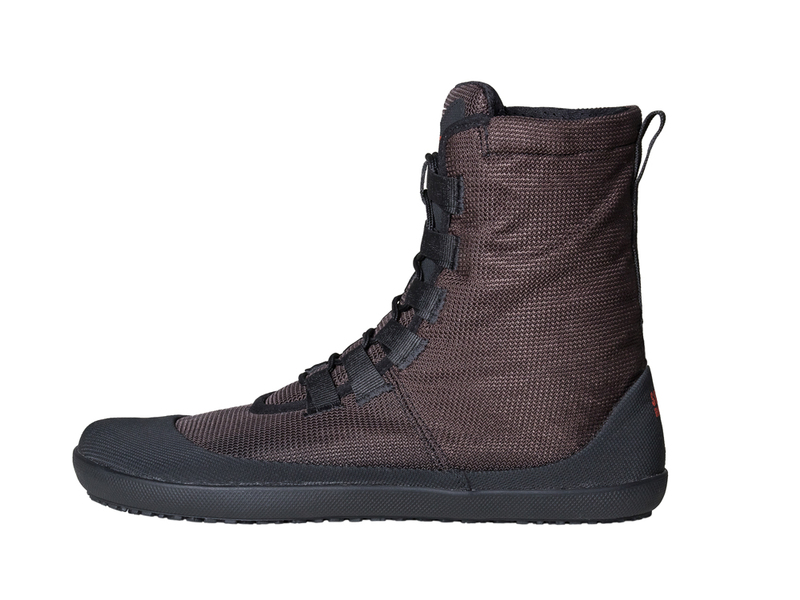 There has been yet no reviews for Transition Vario 3 Darkbrown Unisex. We process your request immediately. We are happy to advise you on the hotline number: 49 (0) 8807-2449889 by phone.